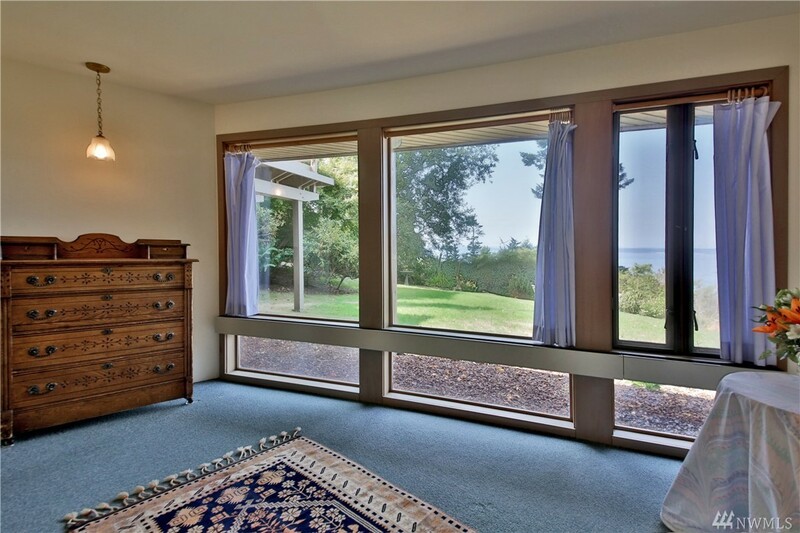 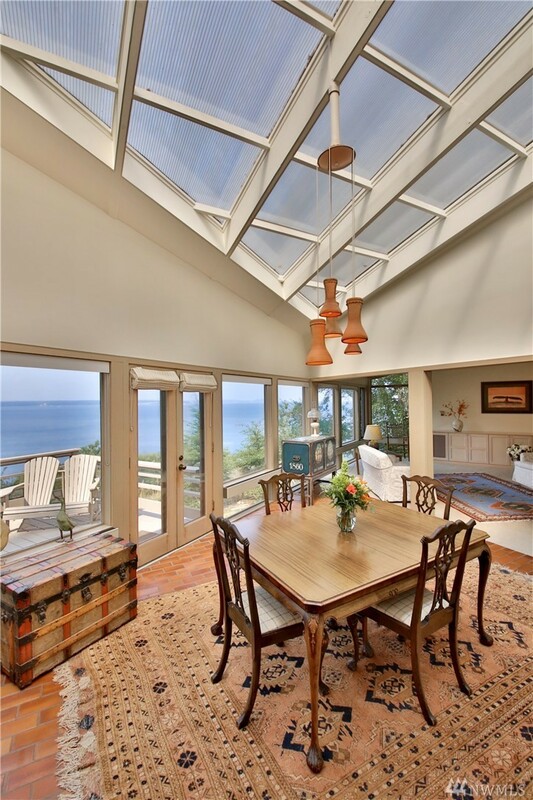 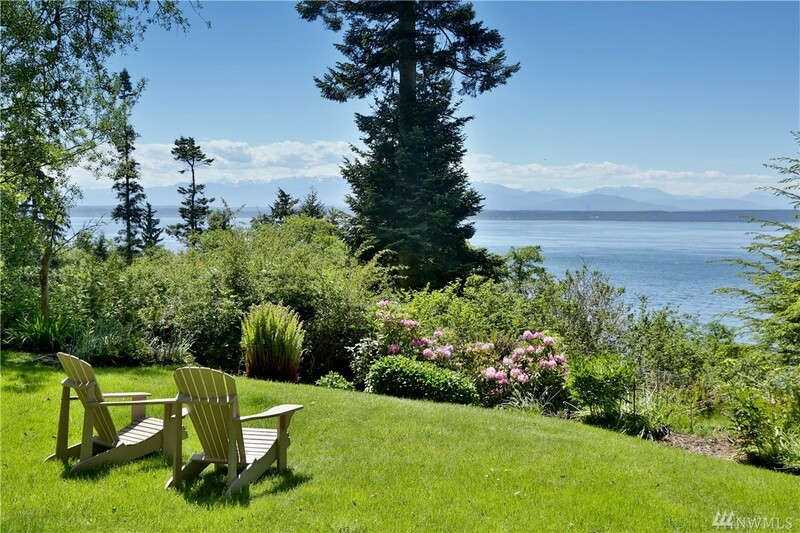 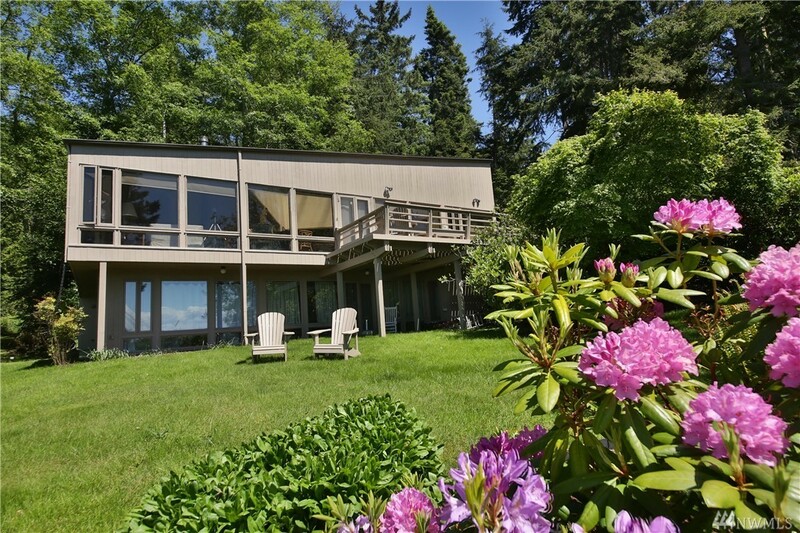 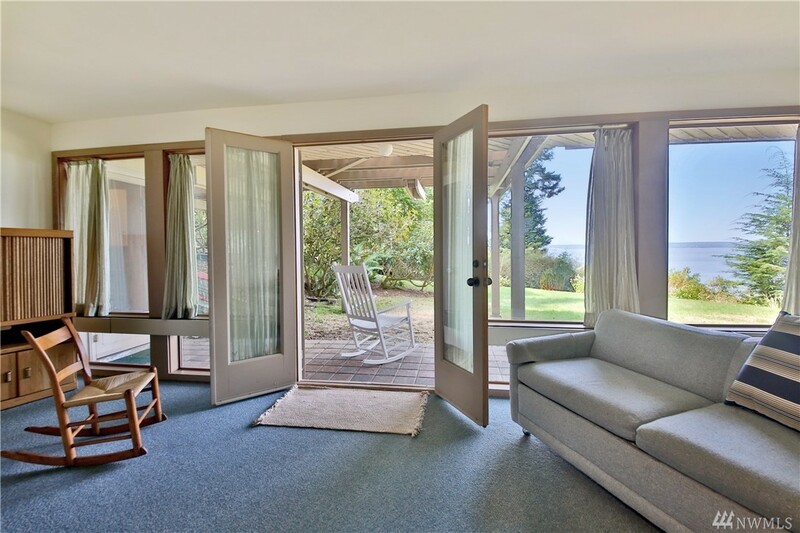 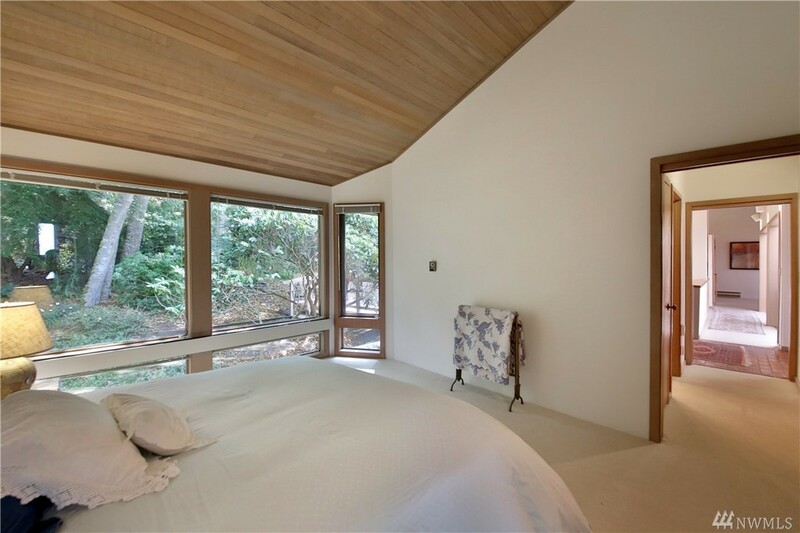 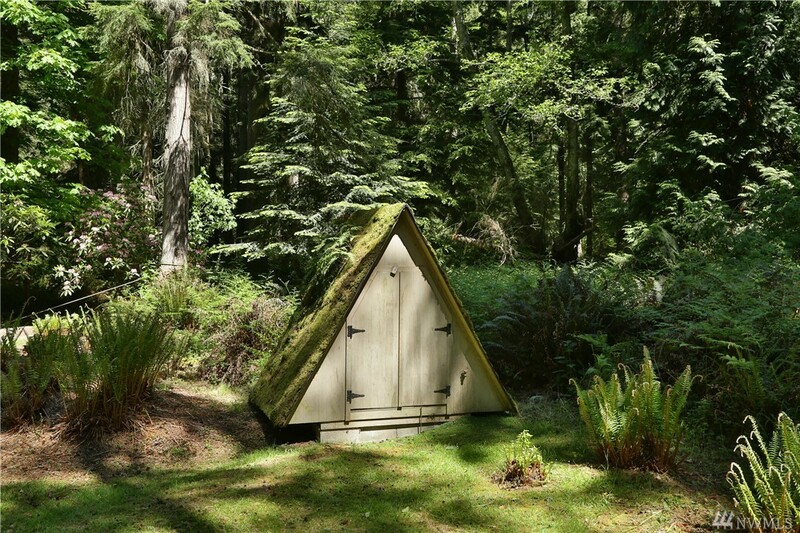 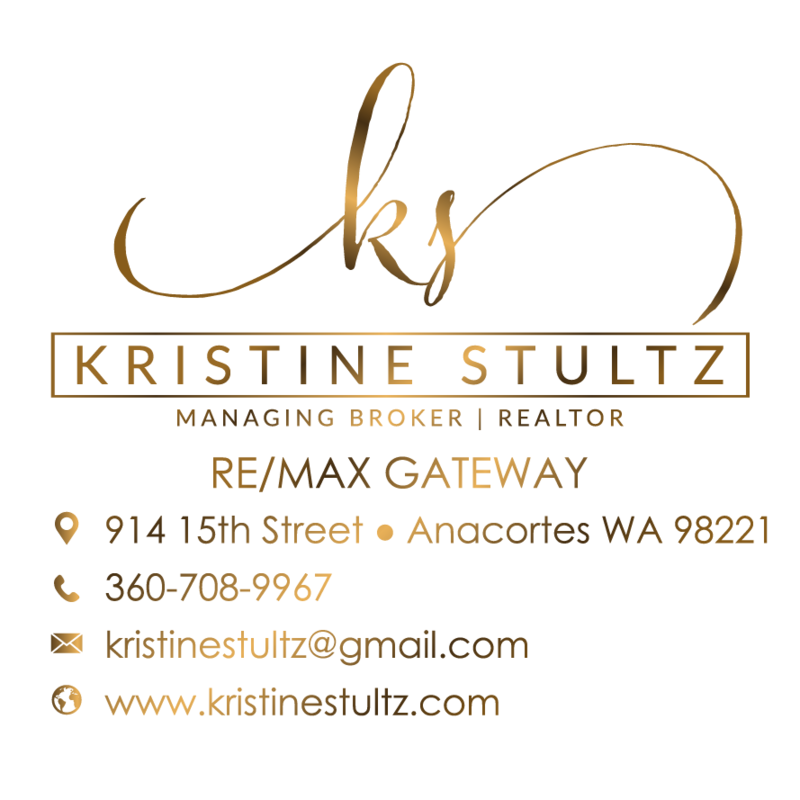 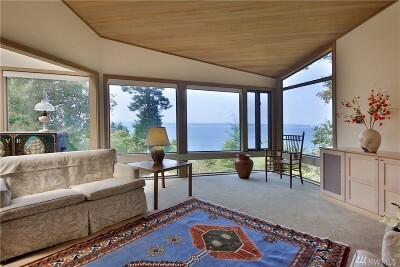 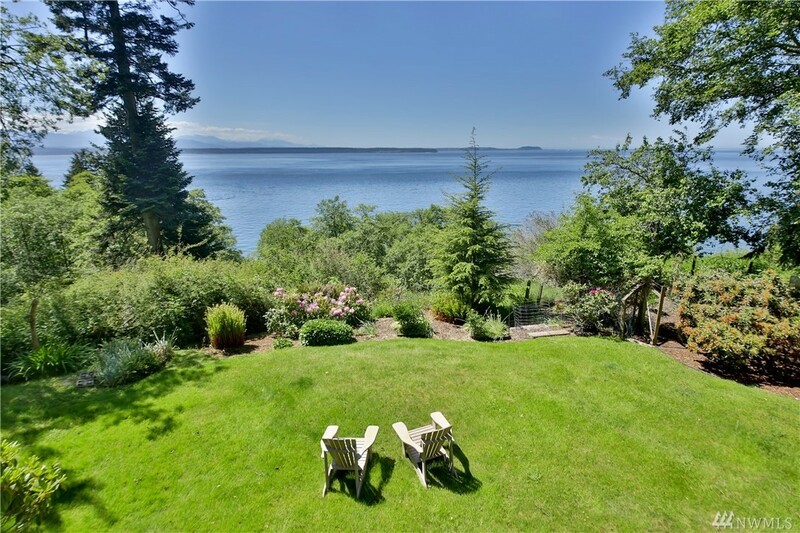 Privacy among 5+/- wooded acres with grand views of shipping lanes, Olympic mountains and Puget Sound. 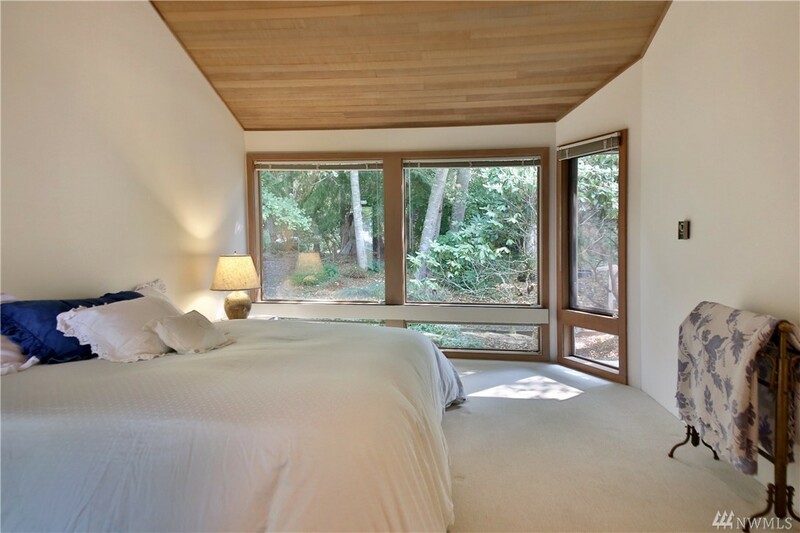 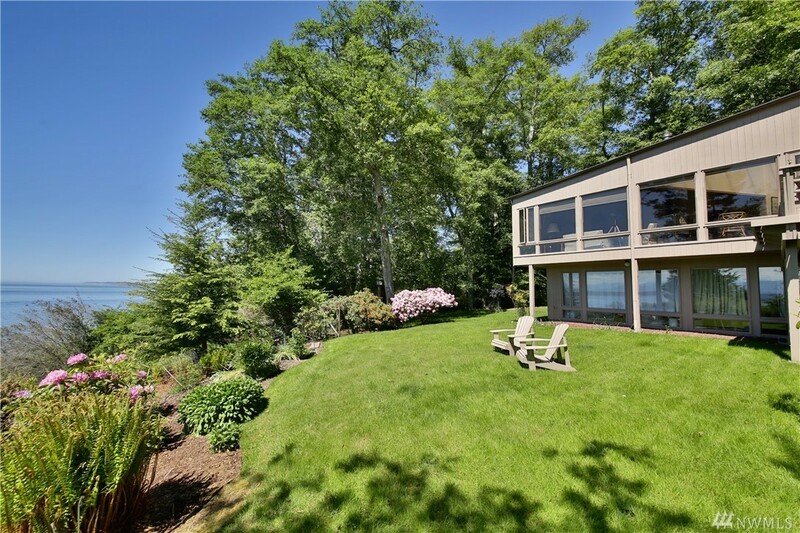 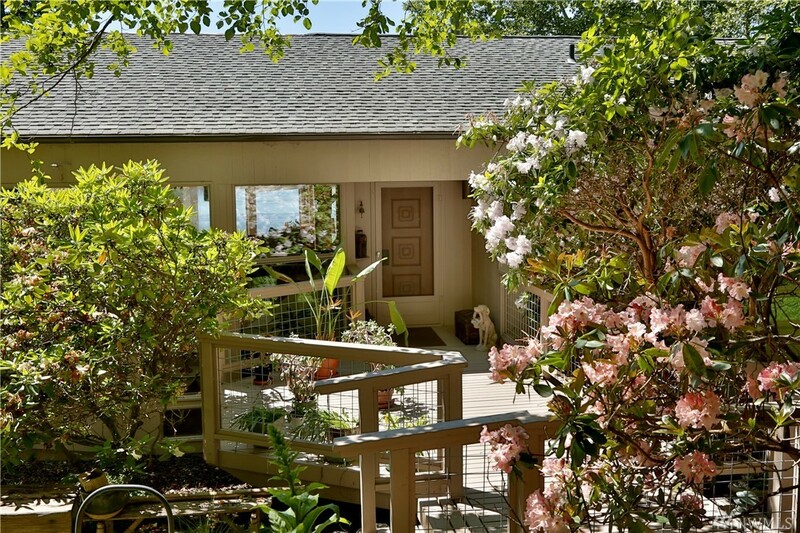 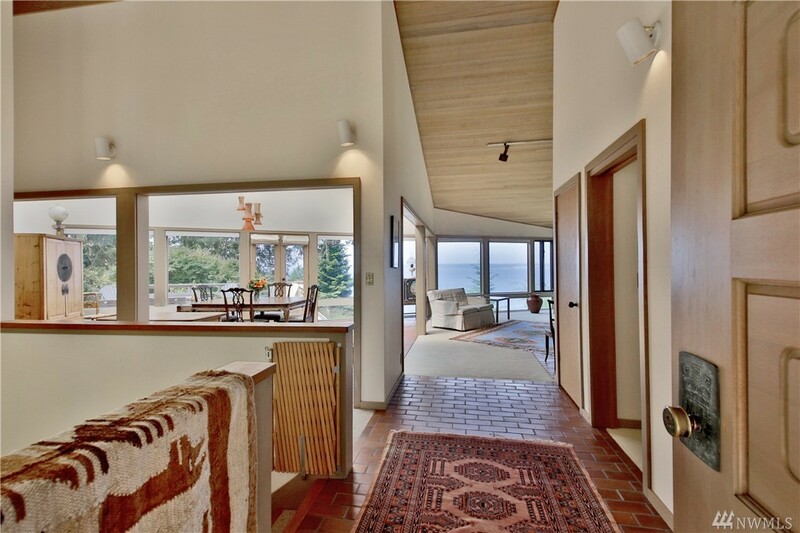 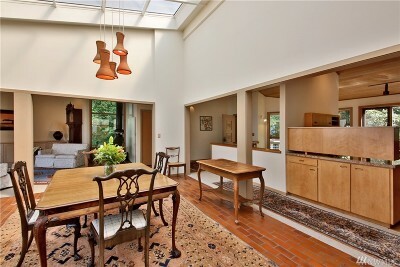 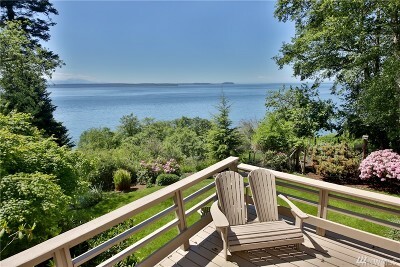 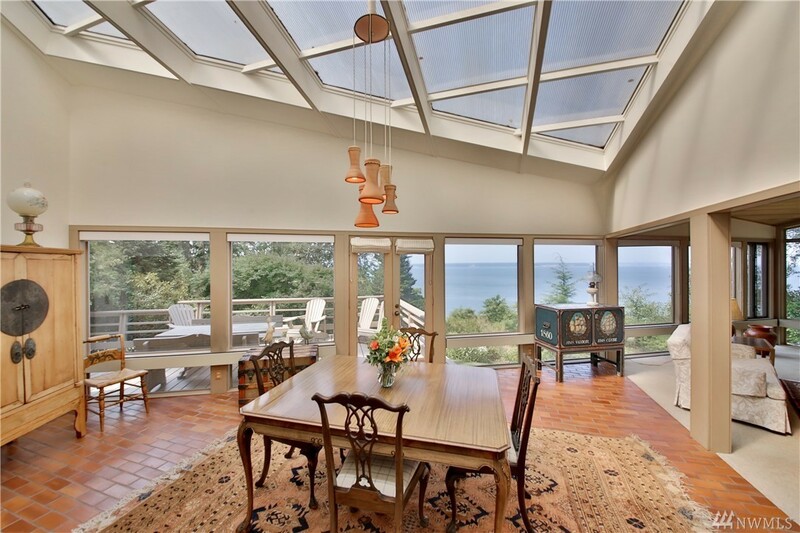 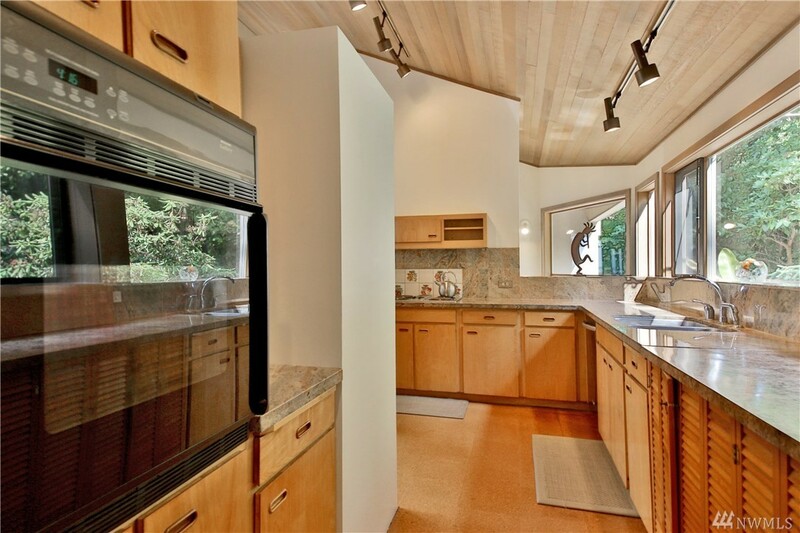 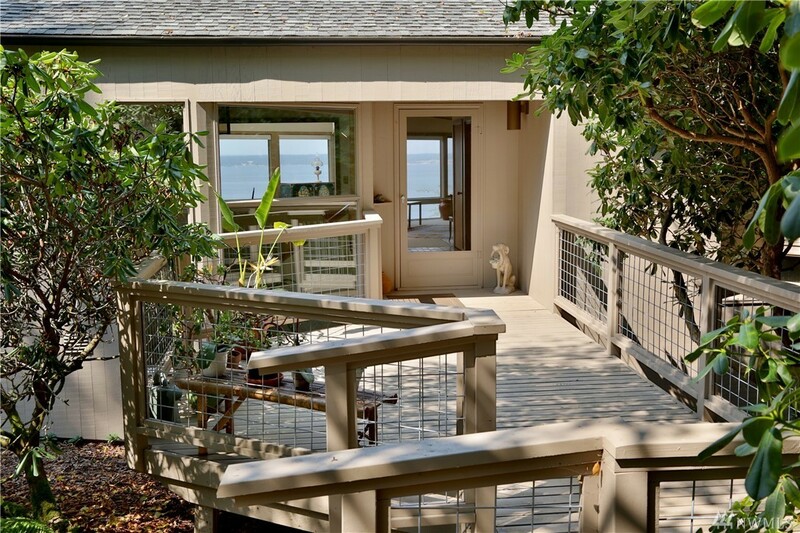 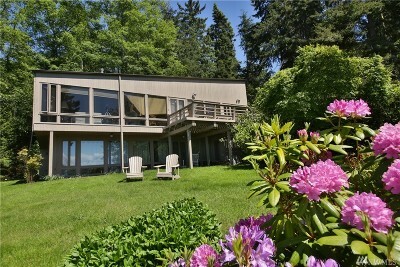 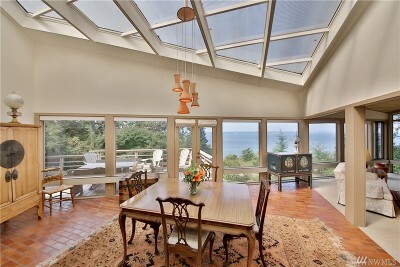 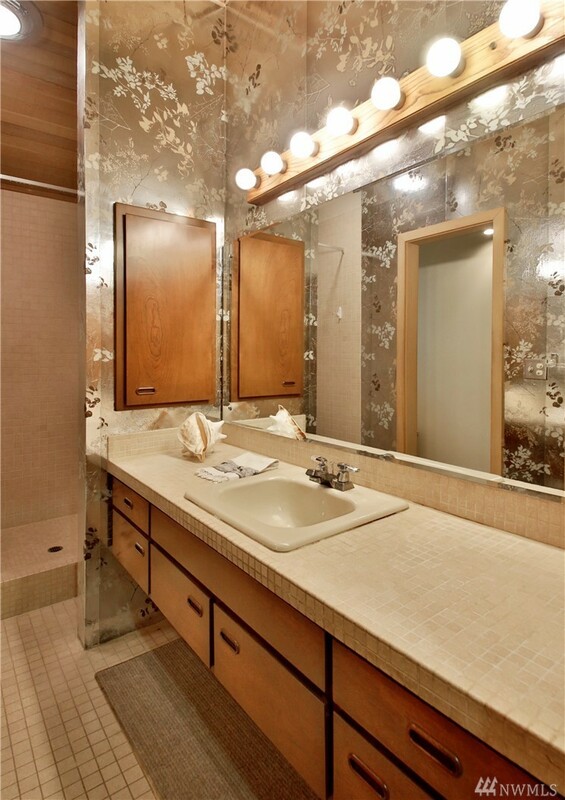 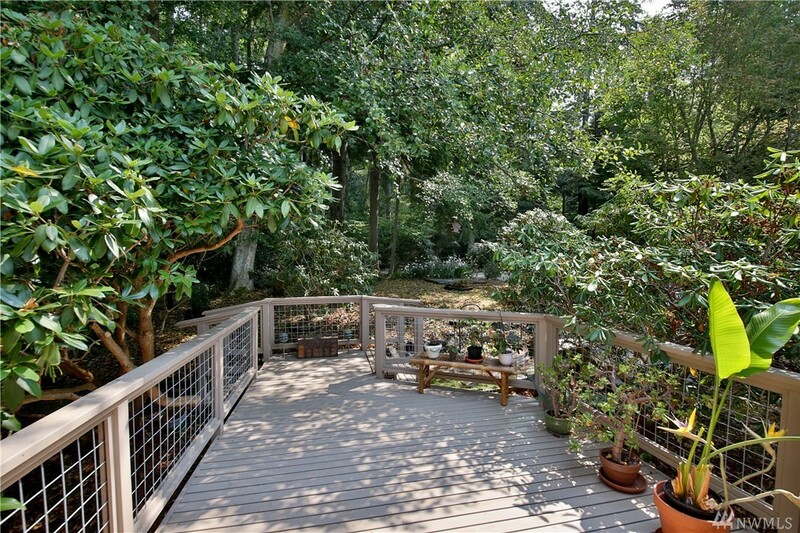 Watch the ships pass and the sunsets from this well-cared for 2-bedroom NW Contemporary home. 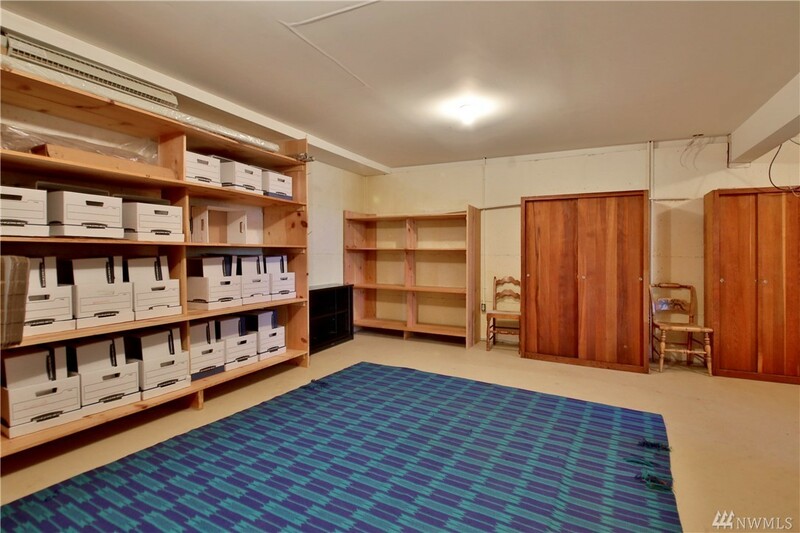 Well-lit daylight basement with den and additional storage room. 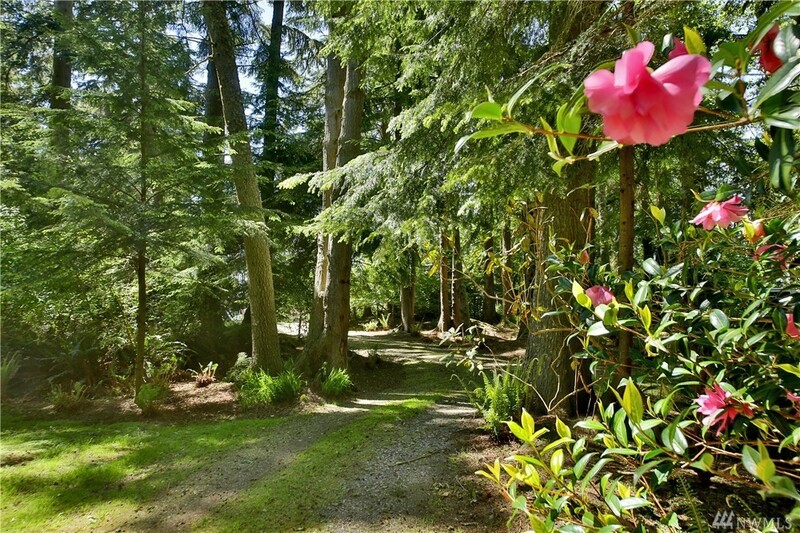 Tidy garden is just the right size for care and the wooded acreage brings many native flora and fauna to grand entry via long driveway. 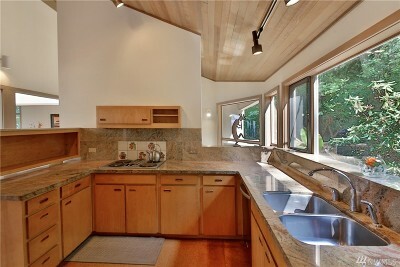 European style kitchen with granite counter tops and washer/dryer. 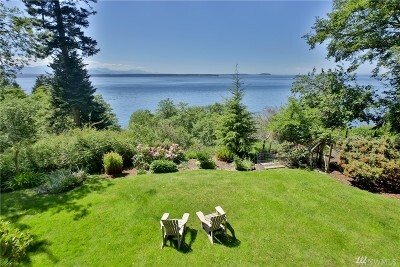 Come see this grand estate today!